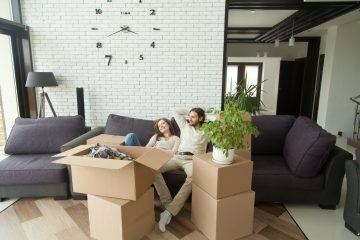 Millennials are some of the least likely Britons to support the Help to Buy scheme, amid concerns that it is pushing house prices up, according to a poll by property investment platform British Pearl. 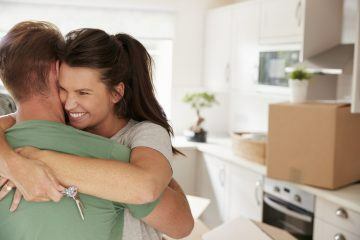 The survey of more than 2,000 Brits found that 31.5% did not support the Help to Buy scheme, which is designed to help first time buyers get onto the property ladder, with many believing that it has actually made housing less affordable. Of the third who were opposed to the Help to Buy scheme, 37.5% blamed it for house price inflation, while 35.8% argued that the Government should instead use cash “to build more homes”. 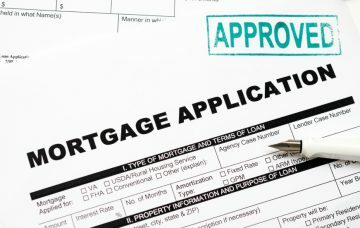 The poll found that millennials were among the least likely to be in favour of the Help to Buy scheme, while older respondents were actually more likely to support it. Just 59.8% of 16-24-years-old supported the scheme, along with 66.7% of 25-34-year-olds. However, 70.1% of 45-54-year-olds did, as well as 73.1% of the over-55s. The responses show that, generally, the younger someone is, the less likely they are to trust the Help to Buy scheme, suggesting that one of the main demographics that Help to Buy is supposed to appeal to are the least likely to feel that it would benefit them. The research also revealed that people in Norwich were the least likely to be in favour of the scheme, with just over half (55.1%) supporting it. However, in Bristol, more than three-quarters (75.9%) said that they did support Help to Buy. Income also affected people’s perception of the scheme, with those earning between £35,001-£45,000 being the most likely to support it (74.3%), while those taking home between £65,001-£75,000 being the least likely (60.9%). Since the first phase of the Help to Buy scheme was introduced in April 2013, the average UK house price has soared by 36.7%, from £170,335 to £232,797 in August this year. Experts have argued that the scheme has caused prices to become inflated, amid intensified competition from buyers who have more cash to spend. 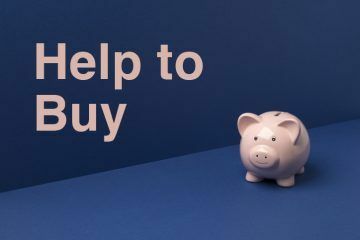 James Newbery, the Investment Manager at British Pearl, responds to the findings: “While there were certainly good intentions behind Help to Buy, and it has helped people onto the ladder, our poll proves a significant portion of Brits are still to be sold on the scheme. He believes: “Public opinion is becoming jaded by a persistent lack of stock and ever-increasing property prices, so something clearly needs to be done to address Britain’s housing crisis and the country’s perception of how the Government is handling it. 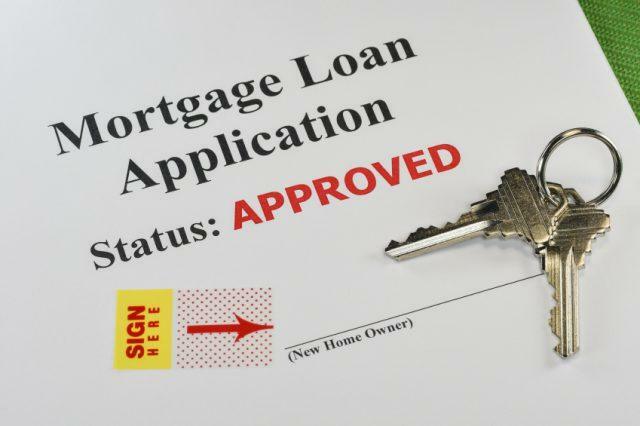 It may be disappointing for those stuck in rental housing to learn, therefore, that the Help to Buy scheme has been extended until 2023 by the Government. First Time Buyer Levels in London at the Highest Rate since 2015 Are Developers Pushing Up House Prices through Help to Buy?